KATHY E. HOLLINGER is President and CEO of the Restaurant Association Metropolitan Washington (RAMW). 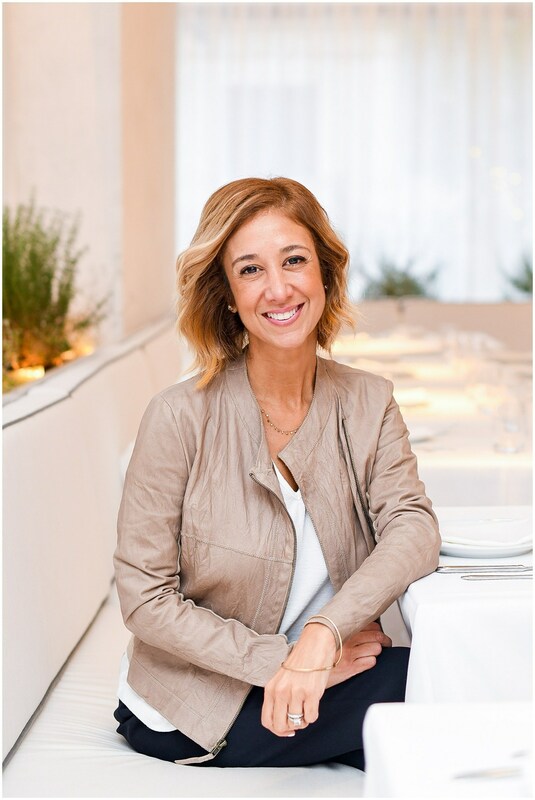 Since 2012 her visionary leadership has led RAMW — which represents over a thousand restaurants and the food service industry in one of the nation’s largest and most visible regions — through its most dramatic period of sustained growth and innovation, with overall operating budget and new revenue growth of 30%. She also raised the profile of the association and industry across the region and nationally, resulting in an epic year of national accolades that included Bon Appetit Magazine’s 2016 Restaurant City of the Year and ZAGAT’s Hottest Food City of 2016. As RAMW’s official voice and advocate, Kathy drove unprecedented growth and development in the industry, while guiding members through a continuously evolving legislative and regulatory landscape; providing marketing and small businesses consulting and resources; and spearheading visionary programming and industry events, including the internationally lauded RAMMY Awards. The RAMMYS honors exceptional ability and accomplishments in the restaurant community and has been named one of the nation’s top Food and Restaurant events. and served as its CEO between 2010 and 2012. Appointed to DC Mayor Adrian Fenty’s executive cabinet in 2008, Kathy served as Film Commissioner of the District of Columbia Office of Motion Picture and Television from 2008 to 2011. With Kathy at the helm, Washington, DC experienced a 15% increase in volume of film activity and an increase of more than $38 million in industry direct spending and revenue generation. and the US Conference of Mayors Champions of Excellence Award. Campaign Press Director and Director of Communications for DC Councilmember Charlene Drew Jarvis; and as Chief of Staff for DC Councilmember Kevin P. Chavous. Kathy has been recognized as one of the Most Influential Minorities in Cable and honored by Washington Business Journal as one of 20 Women Who Mean Business. In 2015 she was named as one of the region’s most influential business leaders in Washington Business Journal’s Power 100, and most recently in 2017 Washington City Paper named Kathy one of the People of the Year in their 2017 People Issue. Council Policy Center, Destination DC and the National Cherry Blossom Festival Foundation. American University as an adjunct professor in the School of Communication. Kathy and her husband, Anthony, live in Washington, DC with their young son, Bijan.